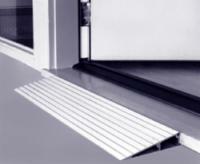 The Threshold Ramp 4 from AmeriGlide provides an ideal tool to help you overcome thresholds or other uneven surfaces. 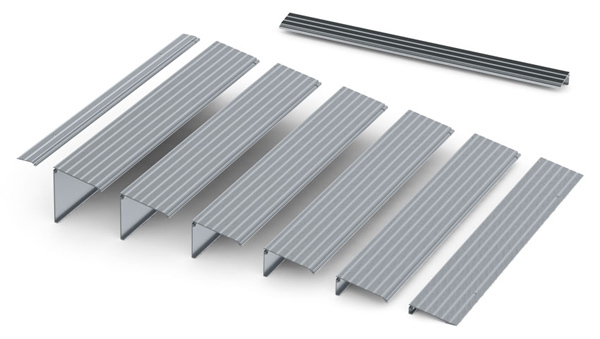 This modular product can be permanently installed and features a sturdy construction of non-corrosive aluminum to ensure the longevity of your ramp. Perhaps best of all, this superior product is available for a low, affordable price and is covered by the nationâs best warranty. Increase your safety and accessibility today with a threshold ramp from AmeriGlide.